If you've ever heard the song, "Have You Ever Seen The Rain?" By Credence Clearwater Revival, they ask if you have seen the rain, coming down on a sunny day. Well, we have, and we took the picture to prove it. 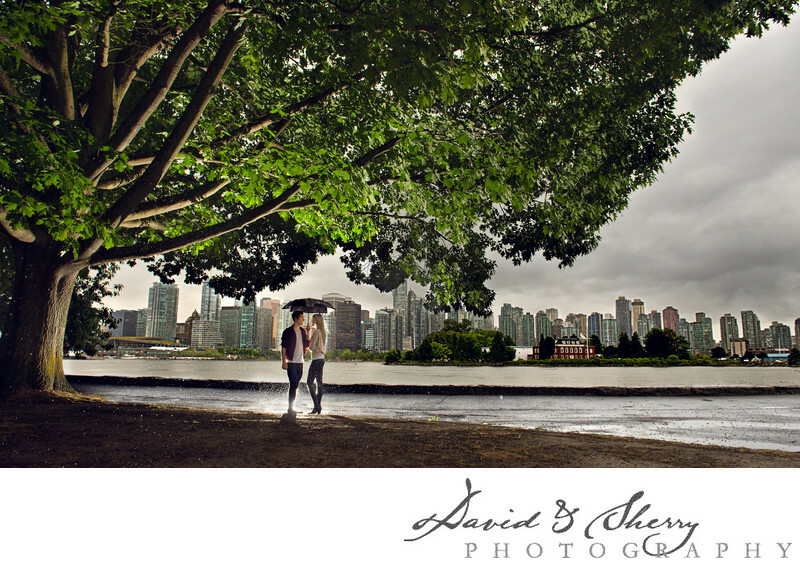 We began our photo shoot on a rainy day in Stanley Park. Stanley Park is Vancouver's largest park, spanning 400 hectares which includes the Stanley park Seawall, and a variety of other attractions, including beaches, rivers, mountains and many winding trails. 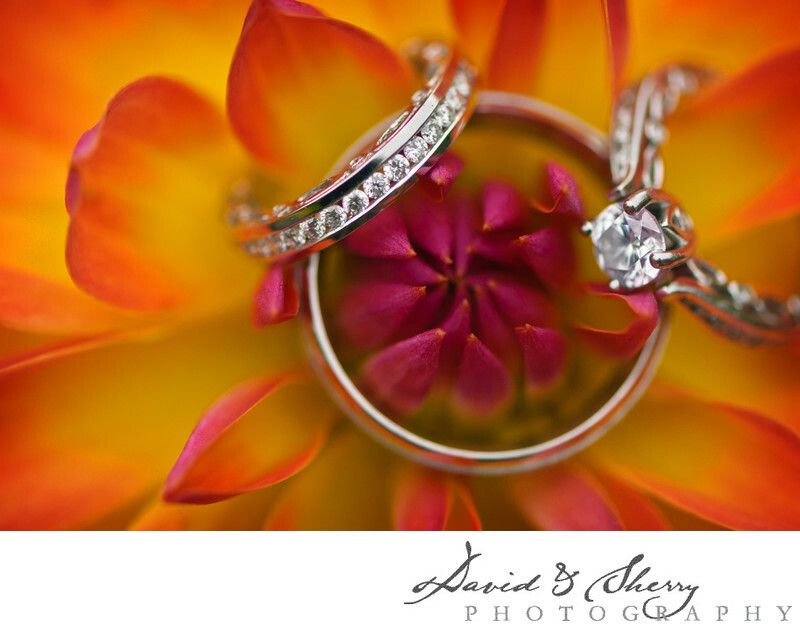 This variety made this location an ideal place for us to take plenty of wonderful photos. In this picture we were able to have the couple stand center of the photo, under a canopy of green foliage from a rather ancient looking tree. It just so happened that the sun was beginning to peak through the clouds behind our couple, casting a stunning back light and illuminating our stunning couple and the vast Vancouver skyline. A reoccurring theme for many of our photographs is the contrast of the natural elements such as trees, parks, and gardens, and the more modern skylines, such as the bustling cities of Vancouver or Toronto. 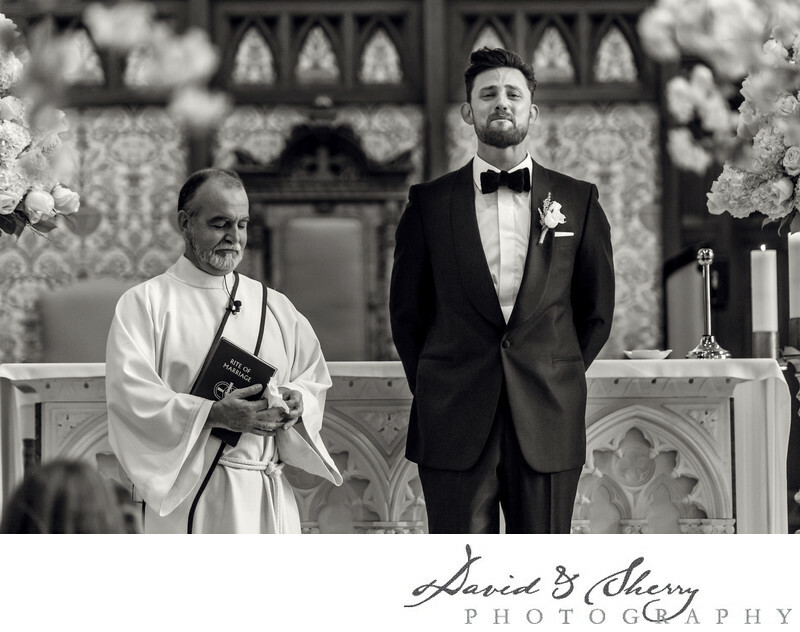 For us, this contrast provides a timeless feel to many of our photographs, as we have the old and the new, the modern and the antique that when coupled together, makes a setting so surreal, it is as though plucked out of time itself. Ultimately, that is exactly what photos are. The capture of a moment in time, that may be enjoyed well into the future. Location: Vancouver, BC V6G 1Z4.